Need super easy, balanced meals for your freezer? Check out my partnership with Hy-Vee! 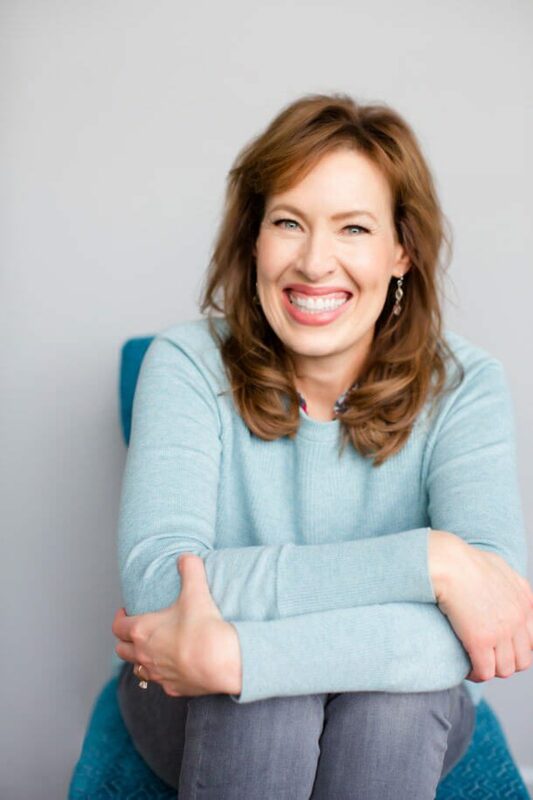 We have created amazing, balanced “Kelly’s SimpleFIX Meals” that specifically fit my Win the Food Fight Program. Each month I will provide a new menu and new dates. MUST pre-register for ALL workshops 1-week in advance. 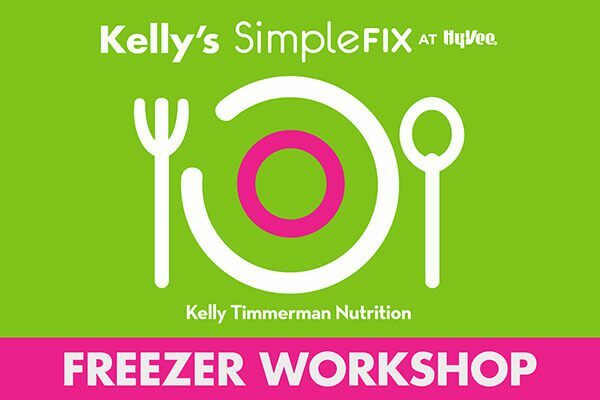 Attend a fun 1-hour workshop and bring home 10 meals for your freezer! Can’t make the class but still want to take home the meals, try Kelly’s SimpleFIX to Go. Pick up your 10 pre-assembled meals in 5 minutes and bring them home to your freezer! Cost: $199. Cancellations less than 48 hours in advance will forfeit deposit. Pick up date for “Kelly’s To Go” is Wednesday May 15th from 4-6 PM. Do you love our PFC pre-made muffin batter? Bags of muffin batter are available for you outside of the SimpleFIX workshops. Each bag of muffins makes 16-20 muffins. If you are attending a workshop we will have it for you after the class. Pre-register and get more information by emailing JBlaser@hy-vee.com or calling Valley West HyVee: 515-223-4597. All registrations must be received 1 week in advance. 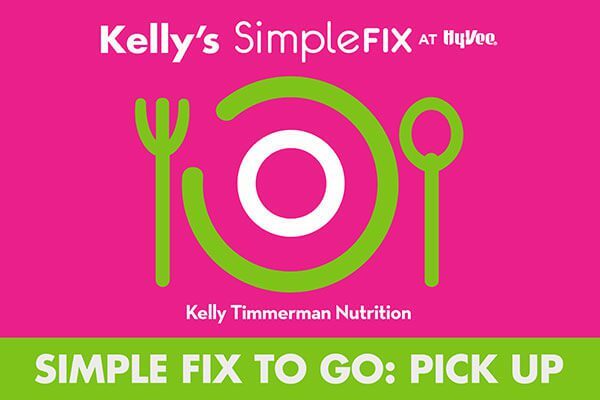 Make sure to specify Kelly’s SimpleFIX Meals! (Their regular SimpleFIX meals are not my recipes and do not always fit Kelly’s PFC balance.) Kelly’s program is only offered at the Valley West HyVee.